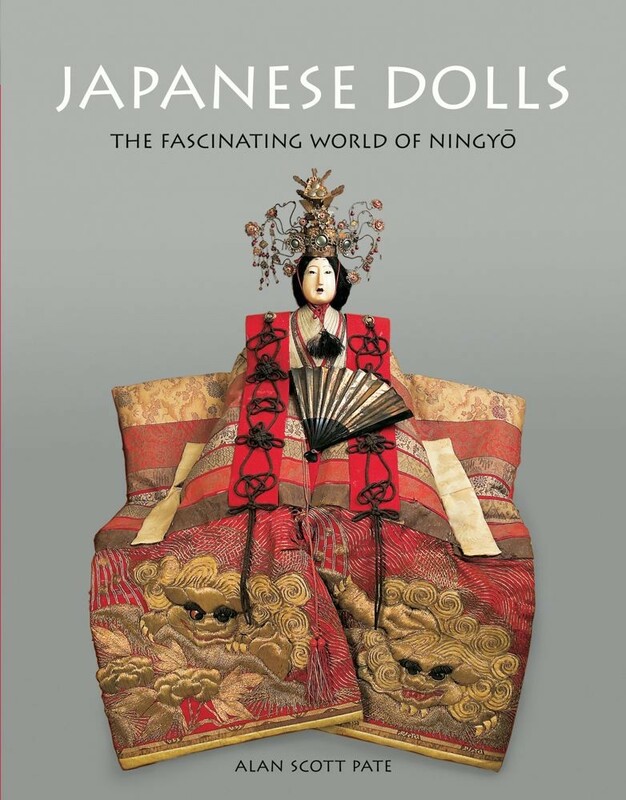 Winner of Japanese Dolls by Alan Scott Pate announced! I’m yet to own a Kokeshi doll, though I do think that they are beautiful. I have a number of victorian dolls which were handed down to me from my grandmother – they certainly range in attractiveness, but it is like owning a piece of history.